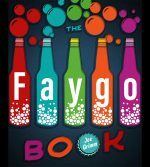 They will even have Faygo! So excited for this event. So many great authors! Previous Post Do you remember Faygo Uptown’s ‘too pooped to participate’ Herkimer?